Professional corporate stationery. Business cards, letterheads, internal documentation. Looking to promote your business or event. We produce qulaity designed B2B and POS literature. Short or Long runs not a problem. 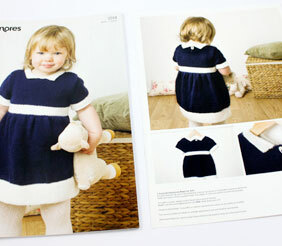 8 - 200 pages, catalogues etc. For that WOW factor, try our specialist cuts, binding and luxury finishing. Jenwoods Printers offer excellent value for money! They meet all our deadlines and they are integral to the ever changing needs of our business! Mr Alan Klee, Executive Head Teacher, Isle of Sheppey Academy. 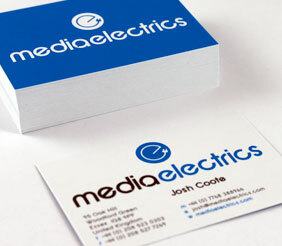 Whether you are an experienced print buyer or you are an individual looking for some business cards? We are sure we will be able to help! Take the time to explore our web site. Find out more about us as a company and the type of services we can offer. 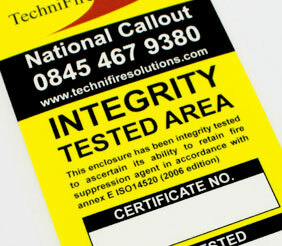 Alternatively please feel free to contact us to discuss your requirements. We are based on the Isle of Sheppey in Kent, but we can deliver worldwide. We are a lithographic and digital print house providing a print service of the highest quality. The company is renowned for producing work of an exceptionally high quality. We are committed to providing an excellent service, to offering value for money and to ensuring complete customer satisfaction. Our unique selling point is our dedication to each job from conception to completion! Our professional corporate stationary will help you to manage and promote your business. With a range of high quality printed products, we can produce small or long print runs, printed either digitally or lithographically. Leaflets and flyers are a fantastic way to promote your business and products. We produce and design quality B2B and POS literature as well as promotional flyers, in many sizes print options and finishes. From small digital runs to larger lithographic runs we are happy to meet any requirements our customers have. Having the right brochure for your organisation helps set the tone for everything you want to say. Our brochures are produced to the highest quality and are available with a number of different finishes to help your brochure stand out from the rest.